Eating healthy and local ! At Swiss Take Away we defend “healthy eating” and with Baby Farmer Food we believe that these good habits should not wait for the number of years. We also love to simplify your life! That’s why, at the beginning of May, you can book your table, order your dishes and pay online (the invoice will be sent to you by email) in order to enjoy a meal with your colleagues, your team or your family. Your favorite restaurant is still not on Swiss Take Away! Why not send an invitation to subscribe – through Swiss Take Away! 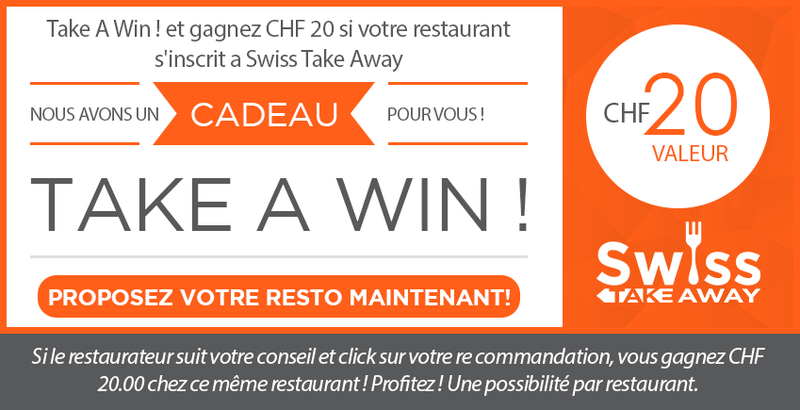 You will earn a 20.-CHF voucher. 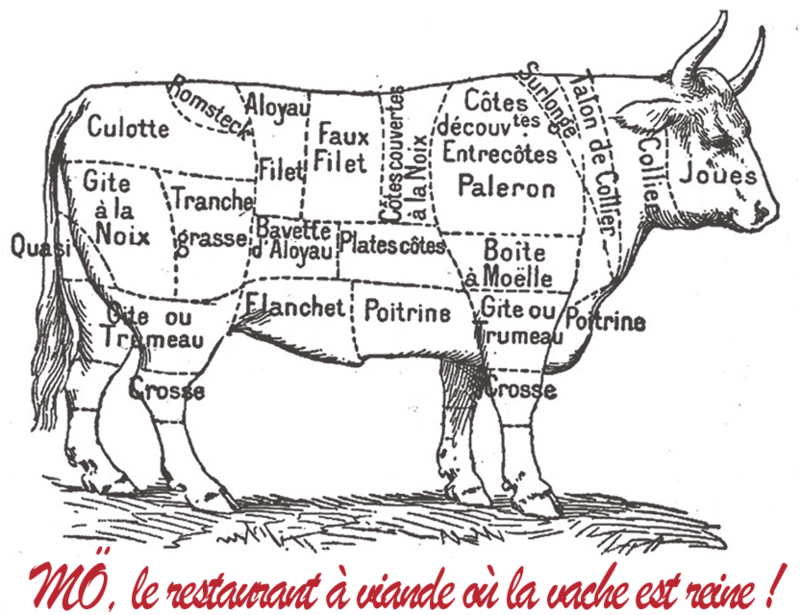 MÖ (pronounced meuh): a meat restaurant, pure Swiss beef in different tartars, handmade hamburgers and tasty and tender red meat pieces.